Better, faster asbestos risk assessments. 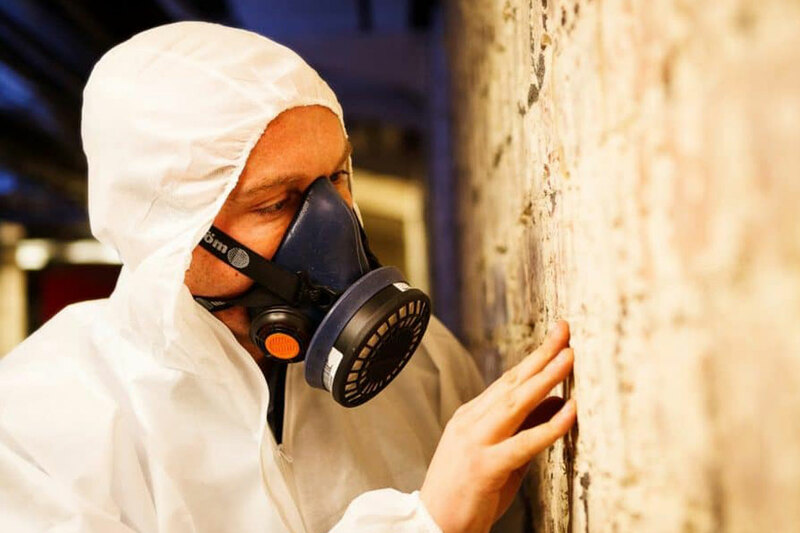 An asbestos survey is mandatory for the management of asbestos within any premises. The asbestos testing and inspection are structured to minimise the risk of asbestos- containing material (ACMs) being missed. The process involves five main stages toward management plan of action and thus requires large documents and a lengthy process toward total compliance with regulatory standards and mitigation of risk of asbestos damage and removal. Velappity has the ability to compile unique forms and documents in the inspection process of asbestos for business requirements. Thus, mitigating any risk of asbestos outbreak and duly checks to ensure total safety. Based on your own risk assessment & inspection forms, design bespoke documents. Each and every report is stored in a searchable database which will allow fast and simple recovery of any document.